A Chinese electronics component maker is recalling 4.3 million internet-connected camera products from the U.S. market amid claims they may have played a role in Friday's massive internet disruption. On Monday, Hangzhou Xiongmai Technology said it was recalling earlier models of four kinds of cameras due to a security vulnerability that can make them easy to hack. "The main security problem is that users aren't changing the device's default passwords," Xiongmai said in a Chinese-language statement posted online. According to security firm Flashpoint, malware known as Mirai has been exploiting the products from Xiongmai to launch massive distributed denial-of-service attacks, including Friday's, which slowed access to many popular sites, including Netflix, PayPal, and Twitter. Companies observing Friday's disruption said botnets powered by the Mirai malware were at least partly responsible for the attack. 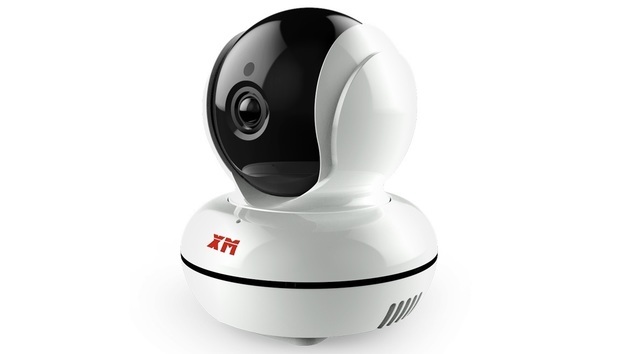 Xiongmai, a maker of camera modules and DVR boards, has acknowledged that its products have been a target for hackers, but it said it patched the problem with the default passwords back in April 2015. For older products, the company has come up with a firmware update to fix the flaw. To prevent the security risks, the company has still decided to recall earlier models. However, Xiongmai has also dismissed news reports that its products were largely behind Friday's DDOS attack as untrue and is threatening legal action against those who damage its reputation. "Security vulnerabilities are a common problem for mankind," the company said. "All industry leaders will experience them." Experts have said the Mirai malware is probably targeting products from several vendors, in addition to Xiongmai. The malicious coding is built to try a list of more than 60 combinations of user names and passwords when infecting devices. So far, the Mirai malware has gone on to infect at least 500,000 devices, according to internet backbone provider Level 3 Communications. Scott Hollis (Global) - What To Do with Performance Data?